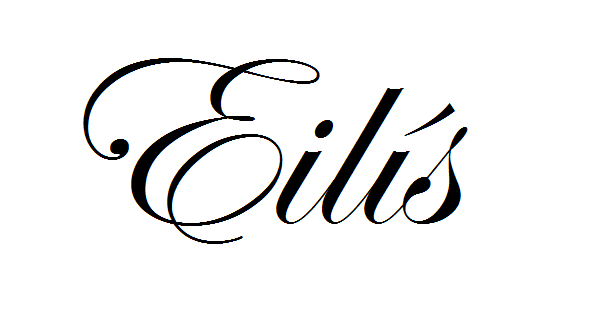 I haven't blogged about music in a while and I do think it had to be something really special for me to blog about it. 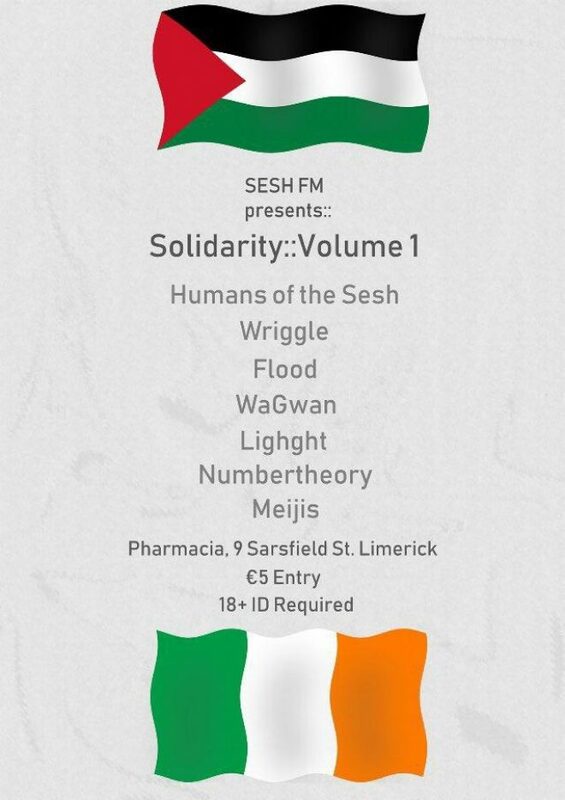 I immediately became interested when I saw Sesh FM's newest music venture, a 20 track compilation, the proceeds of which would go towards the IPSC, a charity called Ireland Palestine Solidarity Campaign. The best part? You can buy the compilation with a 'name your price payment' which means that you can pay what you think the compilation is worth, starting a minimum of just €5. 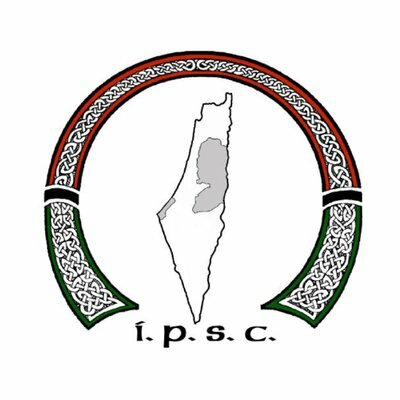 As someone Irish reading this, you may wonder what connection Ireland and Palestine have. You might ask why you should consider donating to the campaign? If you look back in Ireland's history you'll know that we too as a nation have experienced occupation and oppression from an occupying power. As a young Irish person, it is important to me that we utilize our voices, via social media, via music, in any way we can, to support those who cannot use their voices. As for the music? 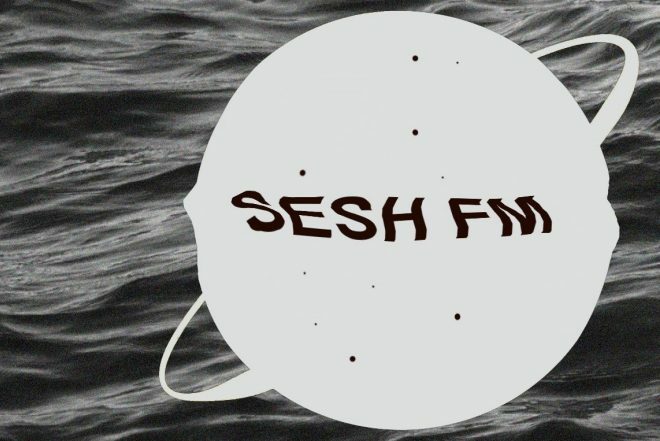 Twenty tracks created by up and coming Irish DJs, producers and musicians. Each track is unique in its own way. I've compiled a list of my favourites. 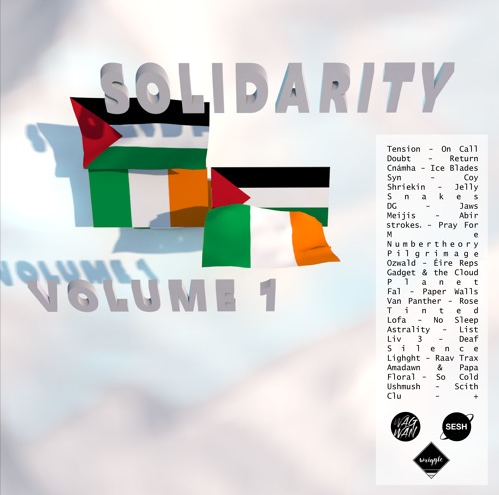 All tracks are from Irish artists who explore a diverse range of electronic genres. It's actually really exciting to get the opportunity to talk about these artists, I see a great future for electronic music in Ireland. There is a launch party in Pharmacia here in Limerick on the 4th of August, where DJs whose work has been featured in the first compilation will play sets. I for one am extremely excited. I applaud SESH FM, Syl Morrison and the talented artists involved for using their skills to create lasting change through the medium of music. I really do encourage you all to come out to Pharmacia and support an important cause. Below is the list of tracks that I really enjoyed, I'll embed them when the compilation is released! S E E Y O U O N A U G U ST 4 T H !